Today, the Port of Corpus Christi Waterfront is home to the region’s principal conference center, a minor league ballpark which perennially enjoys one of the highest attendance levels in its Division, as well as a water park and performance venue which draws guests from a radius of hundreds of miles. 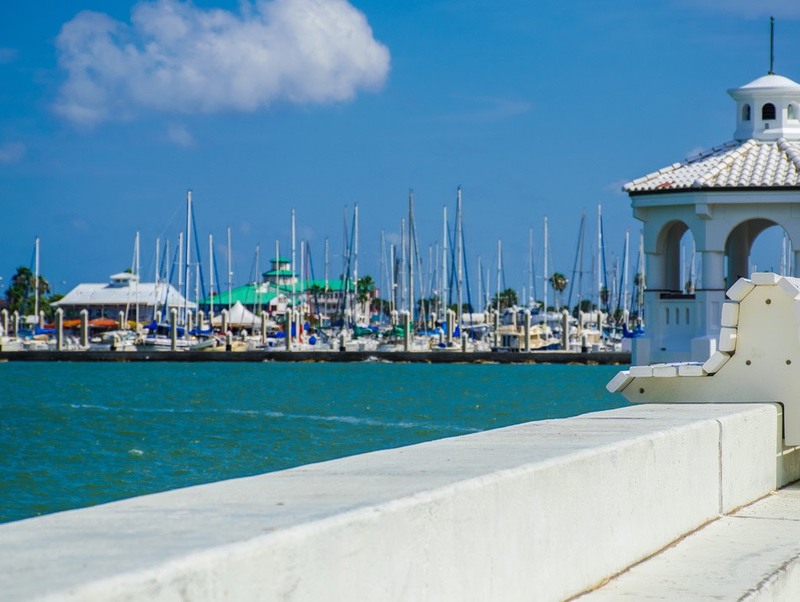 The Port of Corpus Christi, one of the nation’s largest ports based upon export value, had a strong desire to attract cruise activity to a large parcel of land the Port-owned adjacent to Downtown Corpus Christi. Unfortunately, due to physical constraints associated with a bridge clearance, the vast majority of cruise ships sailing in the Gulf of Mexico could not be docked at the facility. 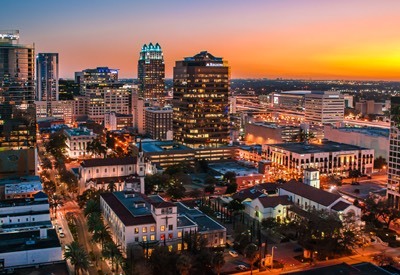 As a result, the Port began to turn its attention to identifying other uses for the parcel which could drive local and tourist activity Downtown. Lambert provided market and financial analysis to the Port associated with a Conference Center and assisted the port in choosing and negotiating with the successful applicant to operate the facility once completed. Following two successful and profitable years of operating the conference center, and with the development of a new baseball stadium on adjacent port property secured, Lambert then assisted the Port as they prepared and issued an RFP to identify retail and hotel developers for a twelve-acre site neighboring the ballpark and conference center.